Cyborg Invasion Shooter 3 Savior Of The World — player character received a new human vision of transformation. 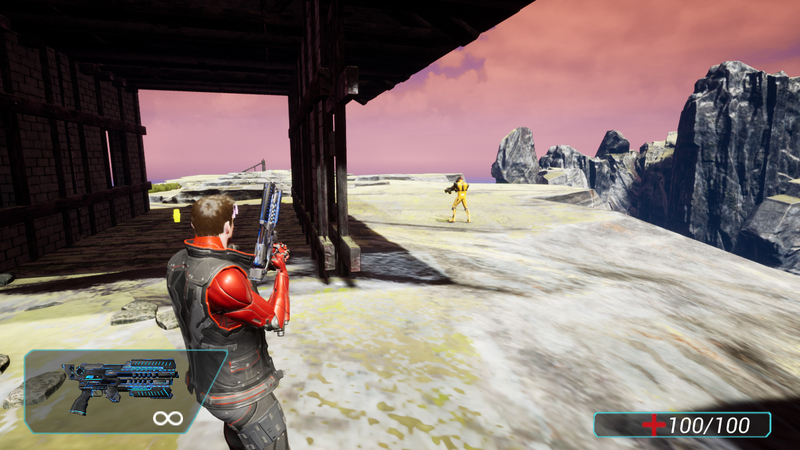 The mission of the player is to start at level 1, kill the enemies and find the teleportation of each level, which moves to a new level. Shooting and runner, the game has 9 different levels. The mission of the character of each player’s level is to find the gate of the teleport that takes the player to the next level. The arrows will help the player to determine the right direction. There is an unlocked level system, so the player needs to start at level 1. The levels are different in topics: mountains, metro, Antarctic, caves, etc. After the last level is completed, the player teleports back to the main menu. Each map contains different enemies, such as soldiers with weapons, automatic towers, flying enemies. The levels also contain a soldier with shields, which is a stronger enemy. Each level has from 2 to 3 control points, where you can be revived if you die. 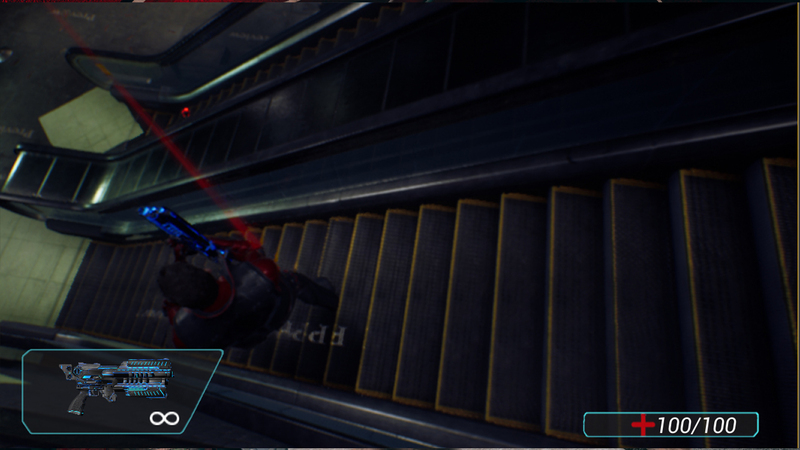 The player has 4 types of weapons, except for melee weapons, such as kicks. 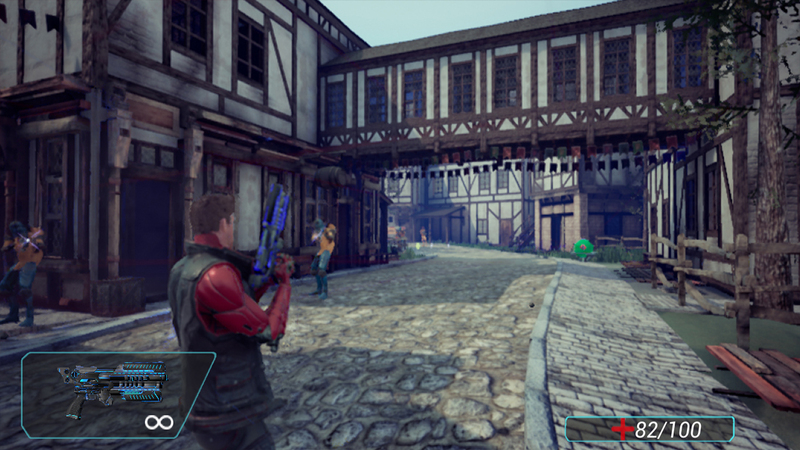 The player can also collect ammunition and first aid kits.